In-depth talks with tech industry movers and shakers. 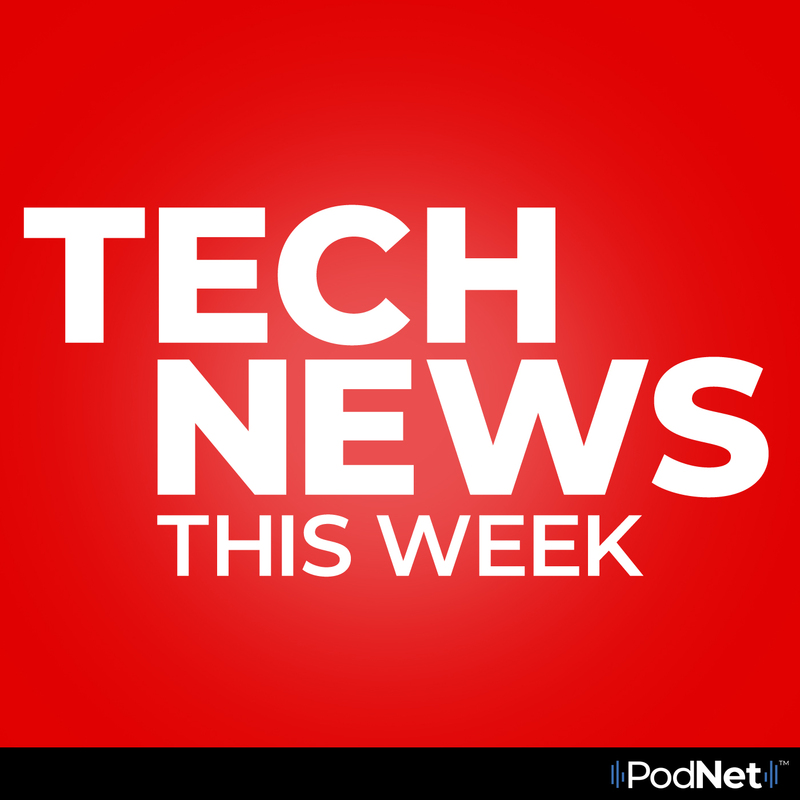 Get fact, opinion and the latest tech news underneath the surface. 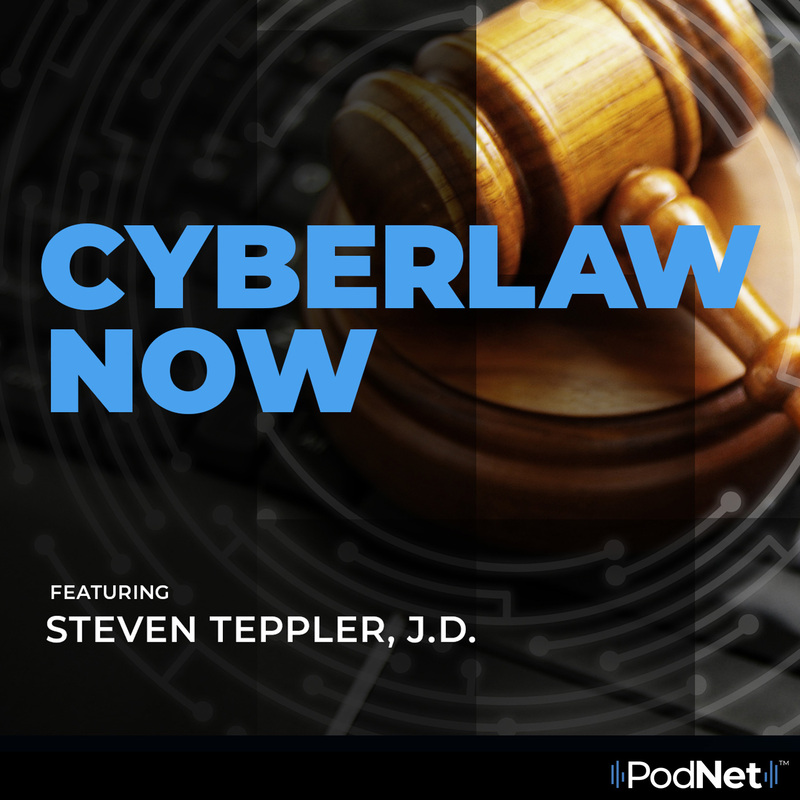 Technology meets consumer rights, the law, and cybersecurity. 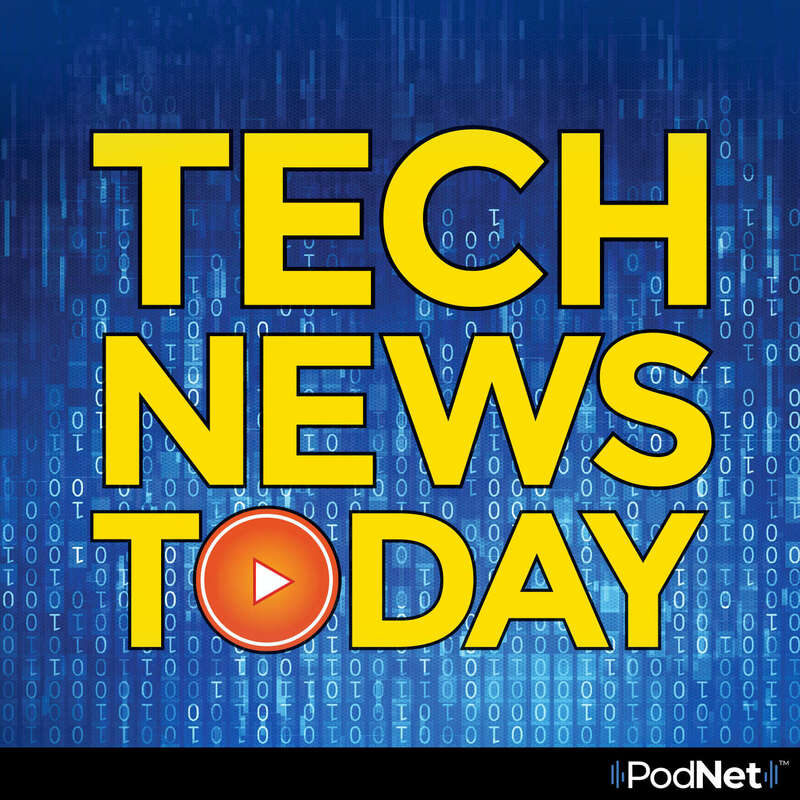 Top stories, scams, security alerts, and crazy happenings in the digital world. 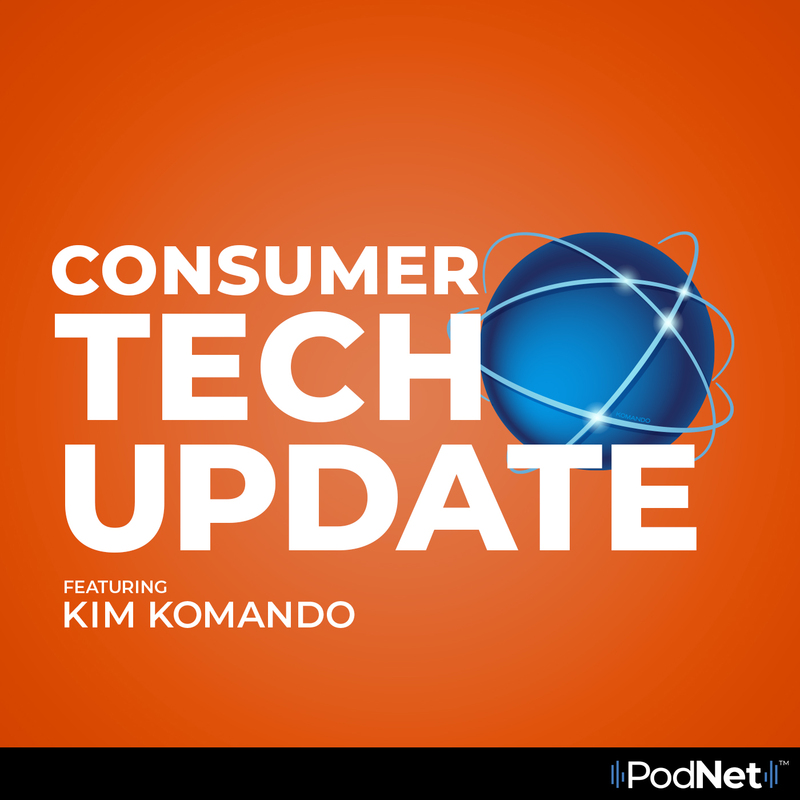 One trusted name gives you the tech news you need to stay up-to-date. 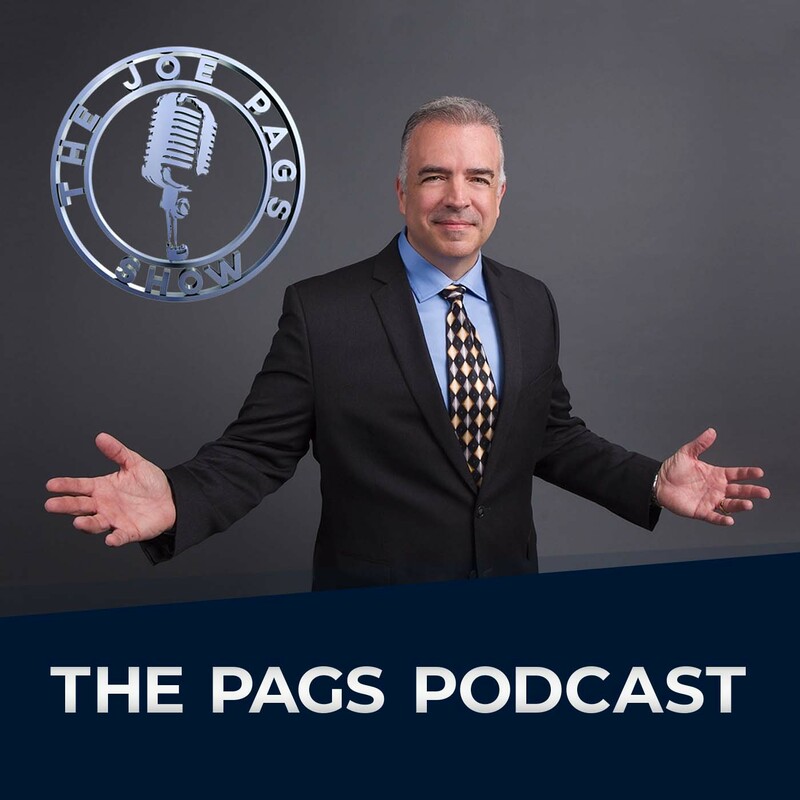 The Pags Podcast offers Joe’s take on the current political landscape, some things that will make you think and plenty of laughs. 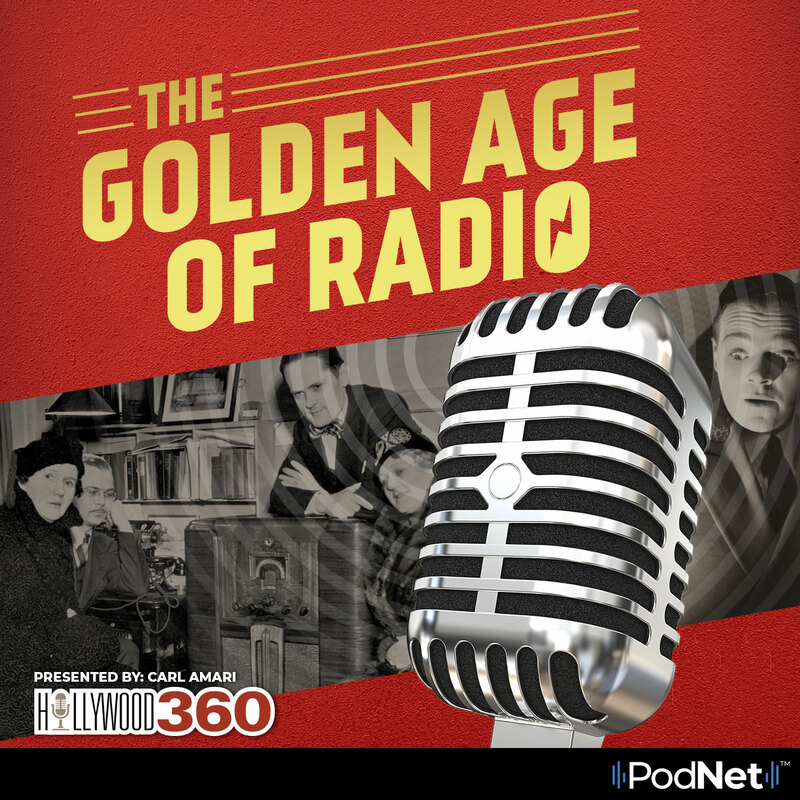 Relive classic radio shows from some of the most popular radio programs of the 1930s, 1940s and 1950s. 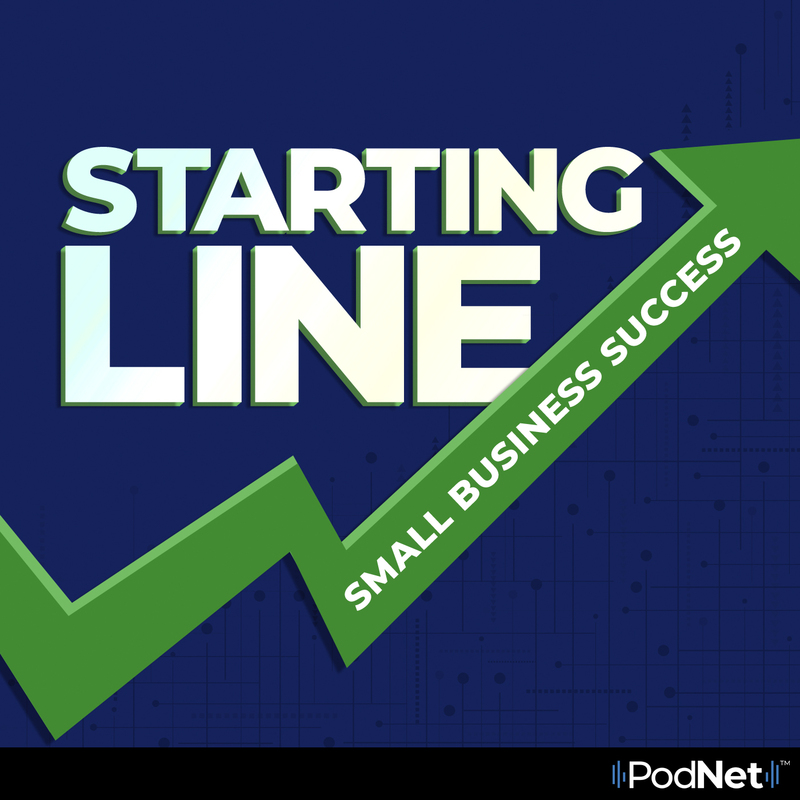 Insight on business leaders, success stories, products and services in the tech world. 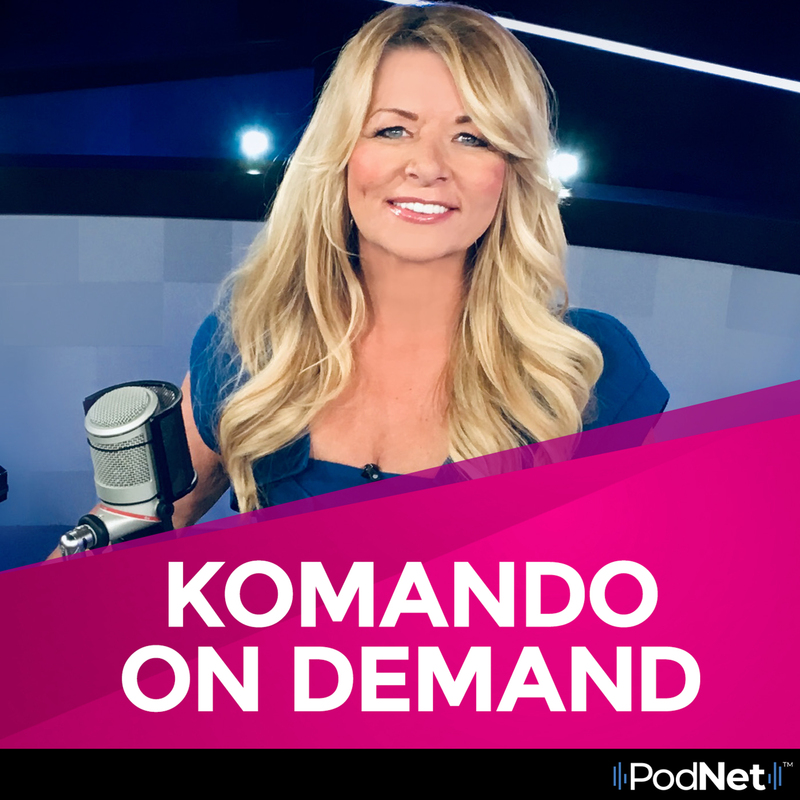 Exclusive Access to The Kim Komando Show Podcast! 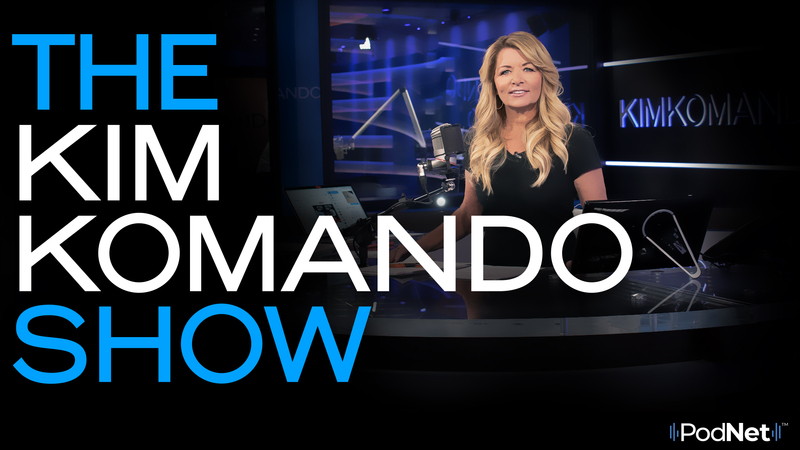 Kim’s Club members gain exclusive access to listen to the 3 hours of The Kim Komando Show at any time. Join today and start listening.